Wow! I’m finally feeling more like myself now that my fall schedule has resumed, and I’m back in the classroom. The biggest piece of advice I can give you when launching one of your kids is have something ready for yourself-one of your purposes. We had been cleaning out our house ever since we came back from Guatemala in July so that we could eventually put it up for sale. I took many trips to the thrift store and we sold things online. I bought boxes of garbage bags and scheduled garbage pickups for old furniture. Before I knew it, it was time to move Hannah into college. We came back and I realized what I had been doing for half of the summer was almost done. We only had a couple of areas left to organize and they needed the whole family. I was left without a purpose for me. I knew I had a purpose as a wife, mom, friend, etc., but I quickly found that it wasn’t enough. Thankfully, I turned a corner when I volunteered back in our children’s ministry program at church and started back as a mentor with our moms group. Teaching resumed after that and I feel mostly back to myself. Stay close to God. Yes, you are a mom but you are even more important a child of God. He loves you and wants to have a relationship with you. This time in your life will involve many changes and ups & downs. You may feel empty or experience a void. God wants to fill that first. Bring your broken heart to Him. Pour out your heart in a journal where all thoughts are important and voiced. Sometimes I wrote in my journal a couple of times a day during the first week without Hannah. Remember that you are going through a period of grieving. Keep your date night. Jon and I have a standing date night on Monday nights. This has given us a backbone for our relationship. It’s crucial to draw close to your spouse as you prepare for the empty nest. Follow your purpose. What were you created to do? Are you doing it? Are you moving toward it? If you’re not sure, try volunteering in an area you suspect is your purpose. Stay connected to your child. We set up a Skype date with Hannah every Sunday. We know that once a week we’ll have the opportunity to see and hear how she’s doing. You can also send letters and packages. Lean into your girlfriends. I am so thankful for my friends. They have been there for to take walks, go on bike rides, meet up for coffee, and hang out for girl nights. They have been crucial in getting me through this transition. If you feel like you’re without your own purpose, I get it. 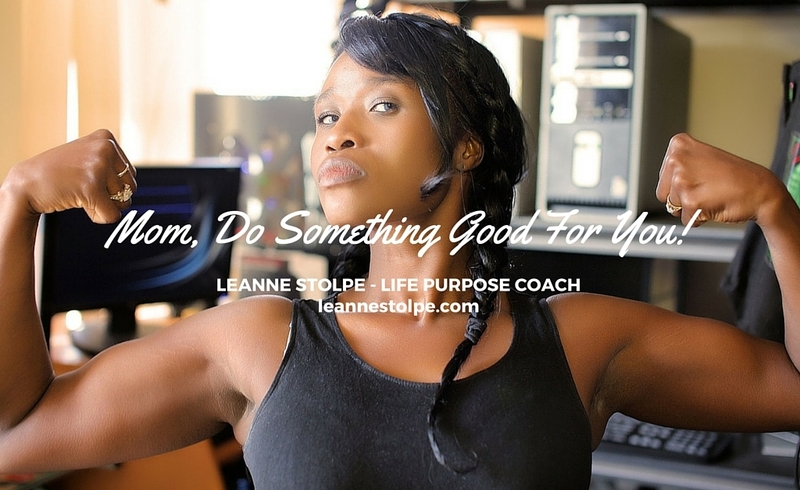 I have specific training in the area of finding your purpose and now have the experience of being without it and finding it again. Get in touch with me. I’d love to chat over coffee! 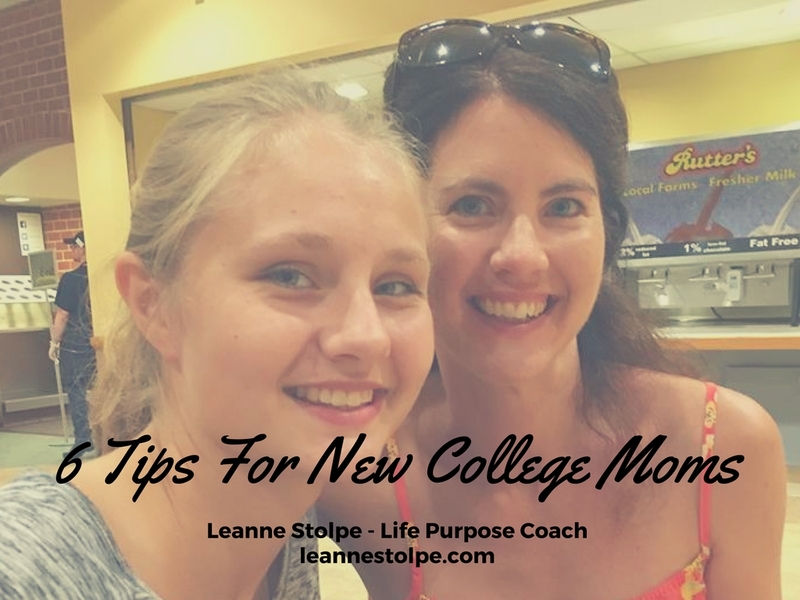 If you’ve been through the experience of launching your child into college, what challenges did you face along the way? What suggestions do you have for overcoming those challenges? Share your thoughts in the comments. Thirteen years ago our three children were the ages of 6, 3 and 1 and we were renting a small cape cod in Skippack, PA. For a bit of sanity, as a mother home with three young children, I did have a small part-time job 3 days a week for approximately 12-15 hours a week. While I worked my oldest daughter attended Camphill Special School, my son attended a preschool at a local church near where we lived, and my youngest went to the neighbor’s house and learned to speak Polish. While getting acquainted with the Skippack and Collegeville areas I came across a massage therapy school on Egypt Road, and very excitedly decided to look into it a bit further. So I stopped by one day on my way home from work and picked up a brochure. It seemed like the absolute perfect career. I just couldn’t imagine what life would be like having a career where I could nurture others in a relaxing atmosphere, listen to relaxing music and earn a living at the same time. After closely examining their brochure I realized the costs associated with massage therapy school at the time were somewhere between $10K-$13K. 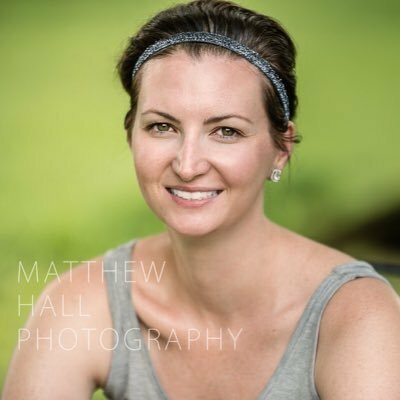 With three young kids at home and my husband just a few years into his IT career, it just wasn’t feasible for us at the time. Unfortunately, that dream got stored on the back burner and was nearly forgotten completely. Last year I suffered a back injury while assisting a client in the shower. I had changed careers and was now working as a habilitation provider through the ARC. The back injury I sustained was a displaced disc, which resulted in me filing for workers compensation that I received for three months while attending physical therapy. This was the most painful injury I had ever had and left me feeling completely helpless. My new routine became physical therapy three times a week along with regular massage therapy appointments. During one of my massage therapy appointments, my massage therapist happened to mention that she went to a massage therapy school in Pottstown, PA which is where we are currently residing. Through a flood of emotion and pain as she was working on my lower back I surprisingly remembered the day that I had visited the massage therapy school in Collegeville and how expensive it was and how at the time it just wasn’t a possibility. Through this back injury my husband and I decided that it just wouldn’t be feasible to continue in my career as a habilitation provider. Very reluctantly, and so as not to get my hopes up, I researched the website of the massage therapy school in Pottstown and much to my surprise the school was only $6,500. Tears came to my eyes as I realized this could actually become a reality. My husband had just started a new job in January, which we had been praying for, and we have been very blessed with not having any insurance premiums with our HSA plus his company is actually giving us $250 a month towards our health care costs. I then got the courage to give the massage therapy school a call and was able to set up an appointment for a tour of their facility, which also involved a one hour free massage. After attending a mock day in the life of a student in a massage therapy school and learning that if I paid my tuition in full I could get a 10% reduction. I am very proud and ecstatic to say that I am three months in and well on my way to being a certified licensed massage therapist. In fact, I have already been offered two jobs as a massage therapist working in a chiropractors office. Since attending school my confidence has grown tremendously and my fears have been conquered. If you put your mind to work for you instead of against you it is amazing what you can accomplish. My children are now 19, 16, and 14 and are not needing as much of my time and attention as they did thirteen years ago. God has blessed me with this opportunity and this time for me to soar. I am taking one day at a time and making the most of every day being successful in my new venture. I am living proof that there are still dreams to be attained even after your kids are grown. What dreams have you put on the back burner due to other responsibilities? What is on step you can take TODAY to make one of your dreams a reality? Share your thoughts in the comments. 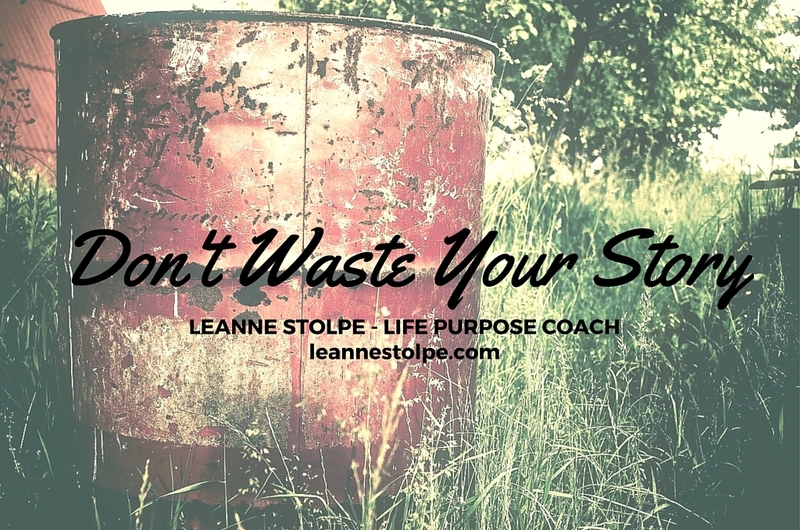 Don’t let your story go to waste. Only recently, my counselor told me that when I came in I looked like a deer in headlights. For months, I was a deer in headlights. I was frozen. I was shocked. I was in disbelief. Until that point, I had used every coping mechanism out there to hold everything together. I rationalized. I minimized. I suppressed. I cleaned up any and all messes to make everything look perfect on the outside. And then that one day when I woke up, I was literally shocked to what I had found. It was like I had experienced every trouble in my life all in one year’s time. I can’t really explain it other than this: I had an awakening. My truth had been revealed to me. And I had no choice but to deal with it. It was the hardest and best thing that I’ve ever gone through in my life all at the same time. Looking back, there were definitely a few things leading up to this awakening/breakdown. One was the death of my best friend’s baby. The other was my husband became very ill for a few months and ended up on short-term disability. My father-in-law had recently passed away (far too soon) after years battling cancer​. And my mom had just gotten divorced for the second time from the man who my kids had called Pop-Pop for the past five years. And, as I started to dive into these issues, I began to find many other past issues that I had never dealt with that were just now beginning to surface. Forgiveness is accepting the fact that the past couldn’t have been any other way. For a long time, I held onto this hope. Well, because my story isn’t always pretty. I’m not always proud. I realize that some have had it worse, some better. But it’s my story. And for the first time in my life I’m owning that. Counseling to improve my self-esteem and reading to invest in my own personal development brought me from a place of looking like a deer in the headlights to having the piercing eyes of a woman who is unstoppable. I determined to end the cycle of abuse and depression that has been going on for generations in my family so that it never even comes close to my 3 daughters. I’m on a mission to bring other women with me up this mountain. Because we are all so much stronger than we think. My life used to be ruled by shame; now it is ruled by truth. I am not perfect in any way. I have good and bad in me. I have things that I need to work out. Shame prevented me from doing that. The truth is that we are here for a purpose – for a reason. I was put here by the King of kings and I am His daughter. Know this: God is pursuing you. He has a purpose for you. And, the truth cannot be changed. It will set you free. Maybe you are still fighting your battle. Don’t wait for the victory to allow your story to make an impact. Share your story with someone TODAY! So, what is your story? How are you using it to make an impact? I want to hear from you! Are you owning your story and using it to better yourself and others? Or, are you still holding onto the hope that your past could have been different? These days I like to call myself an empowered woman… but that wasn’t always the case. Through various life trials, lots of studying/counseling and the support of family and friends, I have begun the journey of self-acceptance. Now I am sharing these stories with you so that other woman can know that they are stronger and more valuable than they’ve ever realized. 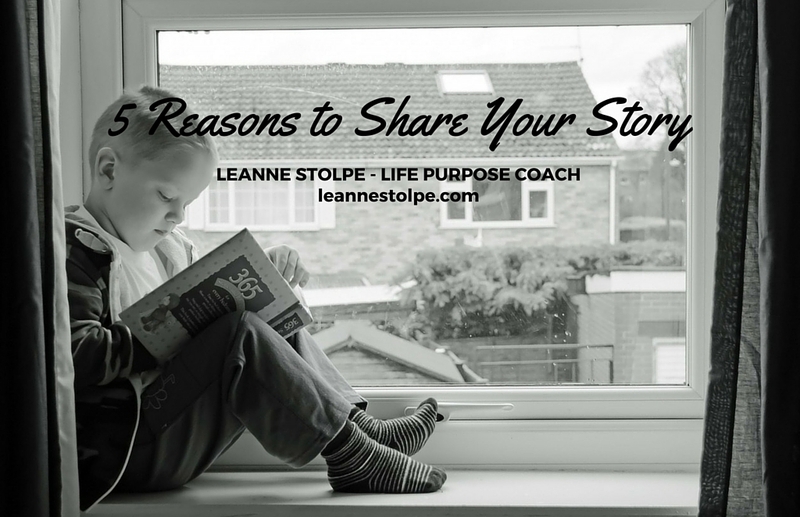 If you’re interested in sharing your story with others here on my site, send me an email at leanne@leannestolpe.com. I have been thinking about my story, because I shared part of it last week at MomsConnect for part of our March meeting. I was part of a panel of women. We shared about a time in our lives when God worked in the midst of hardship. There is a silver lining in your story. No matter what horrific event you have been through, there is a way to see God bringing good out of it. God wants to use your story to help you help others. There are other people out there who are going through similar circumstances. They need you to share your story. Your story can bring hope to the brokenhearted and those crushed in spirit from life’s trials. Sharing your story encourages others to share their story. Being real with others will have a ripple effect and inspire transparency in others. What’s your story? How are you sharing your story? Share your thoughts in the comments. Mom, Do Something Good For You! Are you a mom? If so, it’s time for you to do something good for you! Recently, I hired a personal trainer. It has been one of the best decisions I’ve made. I knew I wanted to strengthen my core and workout on a regular basis. Knowing that and doing that are two different things. I knew I wanted to make this change in my life, but I kept coming up with excuses. I finally made the decision that I was important enough to take care of my health. I was struggling to do it by myself, so I needed to pay the money to make sure I was healthy. I’m so glad I did! We put others’ needs above our own. Most moms I know put the needs of their family and sometimes friends above their own. I’ve been there. I went through a time in my life when my kids were young, and I did the same thing – I didn’t focus on my needs. I had to learn the hard way that I had to put my needs first. I had to put on my oxygen mask first before helping others. This means I need to prioritize taking care of my body. We don’t want to spend the money. I can resonate with this. We are living on a fixed budget. 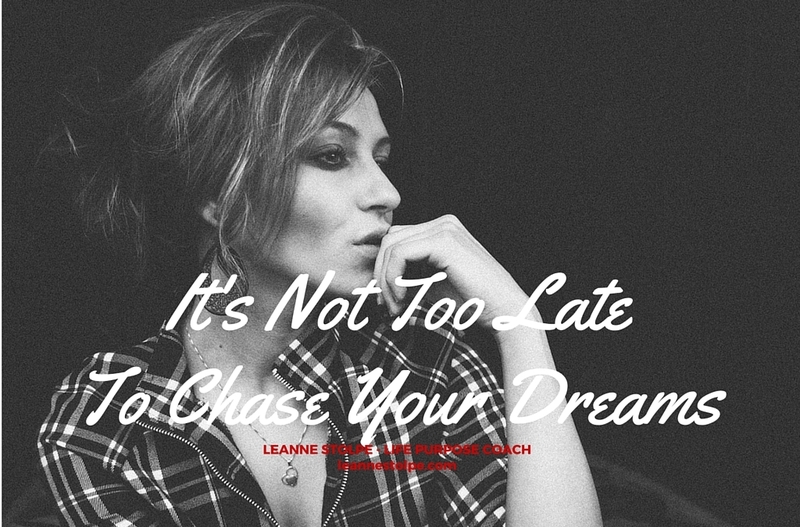 I had to step up and share how personal training was important to me. I wasn’t getting it done on my own. I’m continuing to learn how to ask for help. We will have to make adjustments to our schedules. Often it feels as if I can’t add one more thing to my schedule. Making room in my schedule for visits to the gym has required me to take a closer look at my schedule. I had to eliminate a couple of things to accommodate my training sessions. We hate change. I’ve started to substitute teach this year, and it’s forced me to embrace change. However, I know that most of us do not like change. We do everything we can to avoid it – even if that means staying in our rut. We avoid risks. Hiring a personal trainer was a low to moderate risk for me, but it still involved some risks. How would the workouts be? Would I be able to do them? I’m a fast walker, but I didn’t know how I would do with weights and workouts. I wish I would have started sooner! I’ve thoroughly enjoyed the experience of working with a personal trainer and look forward to reaping the benefits of my workouts. If you have something you’d like to do, take the next step. You may be surprised to see where it leads you. What is the next step you need to take for yourself? Leave your thoughts in the comments. Like most mothers, I have a natural tendency to focus on my children, my husband, and my home. These are important for sure, but I do my family and myself a disservice when I don’t have a more balanced approach to life. Specifically, I must learn to focus on me. Mothers who fail to focus on themselves lose their identity, struggle with their fitness, and become disconnected with friends and loved ones. The moms tend to struggle with regret as they move further down the path of their motherhood journey. Put yourself as a priority in your life. Put some of your desires and dreams higher on your priority list, so you can live a life without regrets. Yes, there are seasons in mothering that prevent you from chasing all your dreams, but you want to pay attention to some of your own plans and wishes along the way. You have gifts and talents that can be used no matter what stage of mothering you find yourself. Schedule fitness into your life. When our kids were little, this looked like a double stroller and a walking buddy doing the two-mile loop in our neighborhood – rain, snow, or shine! Now it looks more like a personal trainer and workouts at the gym or walks with friends. This one is a work in progress since I started back to work 5 days. Your health matters. Find time to keep yourself healthy. Go on dates with your husband. Early in our parenting journey, this looked like a babysitting swap or paying babysitters. Now, we look forward to our weekly date night, and we are excited about life after our kids leave (even though we’ll miss them) because we’ve invested in our relationship all these years. We’re planning for our 20th anniversary this summer! Keep up with your girlfriends! You will need and cherish these special friendships as you get older. Remember that your kids are not your friends and one day they’ll leave the nest. Your girlfriends will be there through the day-to-day and all your transitions and seasons of motherhood and life. Live your life with no regrets. One of my regrets is that I didn’t start subbing earlier in my life. I was chicken. I was too afraid. I don’t know where my subbing adventures will lead, but I’’m moving forward. I know that God has this, and I’m clinging to His hands. What are you waiting for? As a mom, you have a very important job. In fact, it’s one of the most important jobs in the world. Don’t forget, you have another important job – to take care of you. 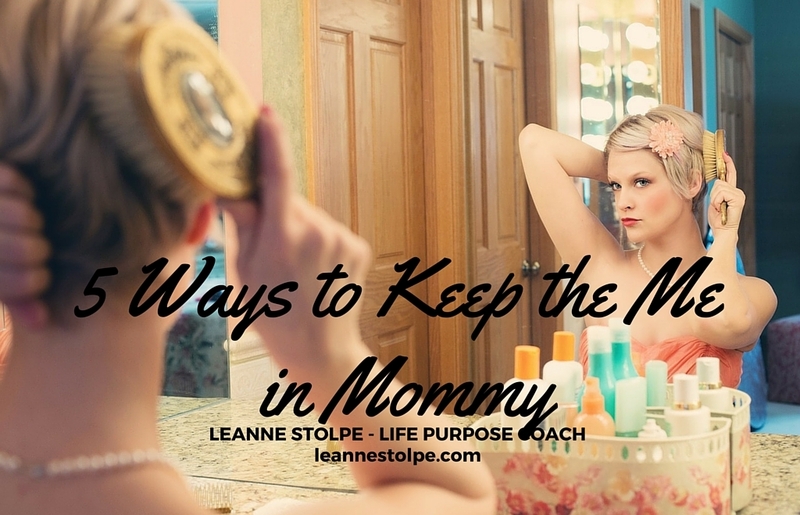 If you want to keep the ME in Mommy, you have to take intentional steps today. When you do this, you’ll be surprised to see the positive impact on your family. What action do you need to take today to keep the ME in Mommy? I had a friend text me the other day about pricing for my life purpose coaching services. We ended up having a conversation on the phone about how life was going for her. (She’s a mom of two teens and has a full-time job outside the home.) She talked about how bad she felt for not showing up to her son’s parent teacher conference. She expressed frustration at trying to keep track of her kids’ events and activities. She had a desire to work on all areas of her life. I gave her some ideas to try over the phone and encouraged her on the sense of purpose she already has with her family and career. I also emphasized the need to give herself grace when she misses an appointment. This conversation inspired this blog post. Get control of your schedule with an online scheduling tool. One adult needs to take charge of this and be the one to send out all the appointments. This will do wonders to getting your family on the same page! Set a family meeting date weekly to go over the upcoming week’s events. Our time is Sunday afternoons. We may do some of this casually during the week but every Sunday I get out the white board to go over logistics for the week which includes who is cooking on what day. Figure out your priorities and include you in your top 5. My priorities are God, Me, Family, Work, Friends. It’s important to put that oxygen mask on first before meeting others’ needs. It is not selfish to put yourself high on your priority list. Let your priorities guide your decisions everyday. Hire a personal trainer. If you are having a hard time putting yourself as a priority and getting the exercise/weight lifting you need for you body, consider hiring a personal trainer to keep you accountable and provide you with an exercise plan. Give yourself grace. Just this weekend I went to the wrong location for my scrapbooking event. It provided a tangible example to practice what I preached. Instead of beating ourselves up when we make a mistake or fail at something, get into the habit of treating yourself well and giving yourself grace! 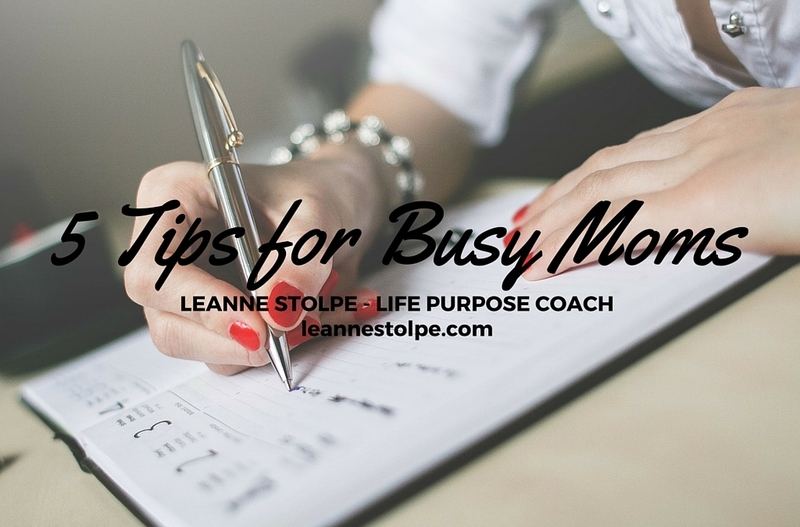 If you are a mom, what advice to you have for others who feel too busy? Today I started it again. It’s the third snow day in a row, and I was ready for more of a feeling of accomplishment. To get me started, I wrote out some basic goals: groceries, curriculum planning, walk, etc. When I talk to moms about getting things of their list of things to do, I talk about the importance of setting three bite-size goals. These goals are set at the very beginning of the day before the rest of the day gets too far ahead. These are goals that you can accomplish. They help chart your course for the day. These goals help you stay focused when a million and one distractions try and lead you astray. 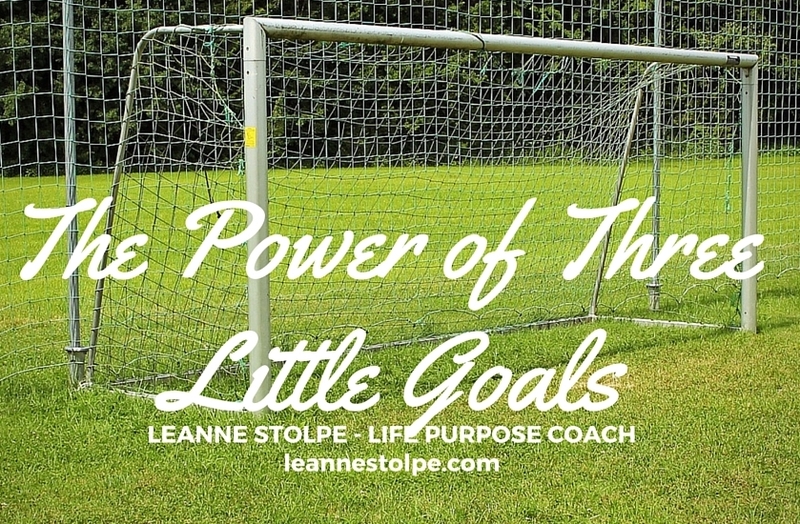 When I spoke at a MOPS group earlier this month, I shared about a time of recovery in my life after our son was born and how important these three small goals became to me in my daily life. Getting back to today, I had to start over. With three snow days in a row, I thought I’d try it again to help with my focus. I had a great day, and I accomplished the things I wanted to accomplish. How about you? What helps give you that feeling of accomplishment? What three little goals do you need to set for yourself today? Do you have a word that sums up your upcoming year? I decided to choose a word. I prayed over it. I had a couple of words that changed over time. Finally, I prayerfully went with two words – trust and contentment. These two words have already helped to ground me in the last few weeks. They’ve been an anchor in my life in this ever-changing world. They go hand in hand. Trusting God brings contentment of all types – vocational, material, or relationships. This doesn’t mean I’m not going to grow, but I will trust God for his leading and not push my way forward as I am sometimes in the habit of doing. My challenge to you is to think of a word for this new year. Pick one that can ground you and focus you on fulfilling your purpose. I’d love to hear what your word or words are! Leave me a comment below. I know for myself, I have found my purpose in teaching. I love to be with a classroom of kids and to see the light bulb go off when they’ve figured something out. 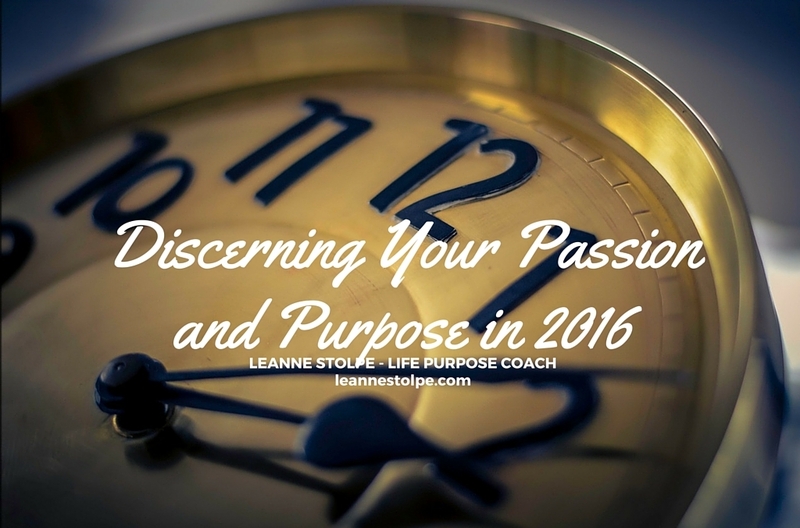 Are you trying to discern your passion and purpose in 2016? My clients have been able to find their purpose vocationally from my guidance, listening, and accountability. 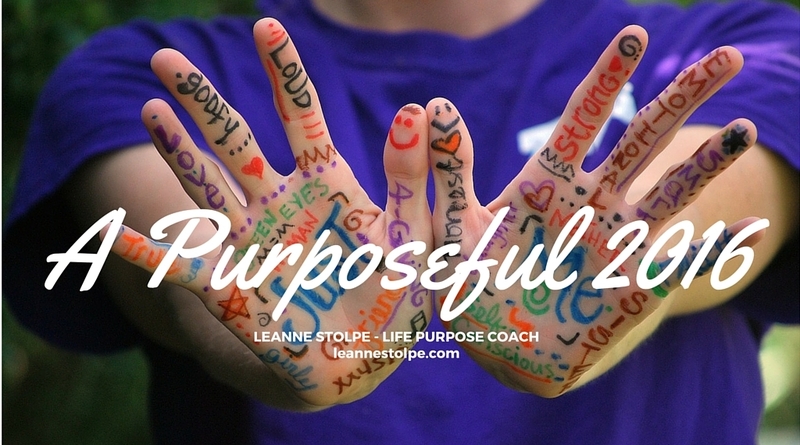 As a certified life purpose coach, I would love to work with you!